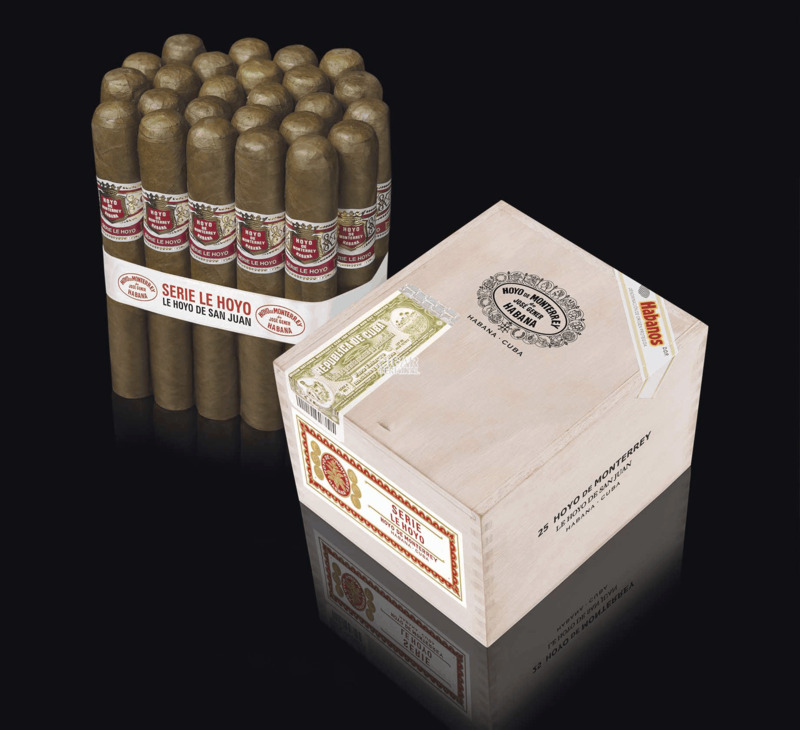 The Hoyo de San Juan from Hoyo de Monterrey is a tasty medium-bodied geniales, with 54 ring gauge and 5.9” (150mm) long and comes in a box of 25 cigars. Released at the 2014 Habanos Festival, this big ring gauge cigar is reminiscent of the old brand, but with a modern twist that appeal to many big ring gauges aficionados. 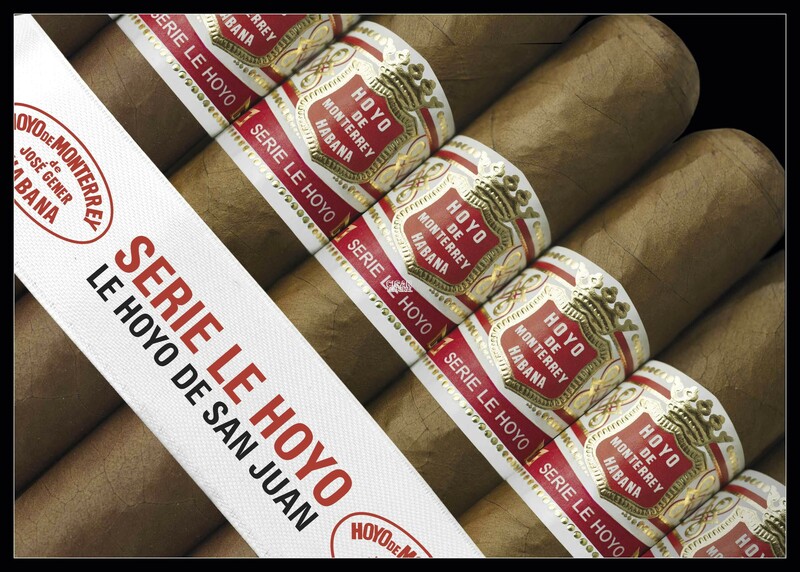 It sports a new band which reads “Serie Le Hoyo” but as any Hoyo de Monterrey, it is hand rolled only using tobacco from San Juan y Martínez district, where the brand was born in 1865. 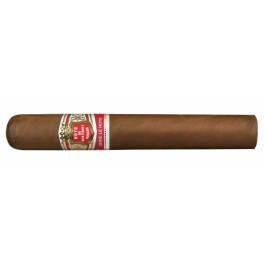 It is of light to medium flavor, very aromatic and rich smoke. One of the best Hoyo out there. Has a great potential for aging, which would make it even smoother.